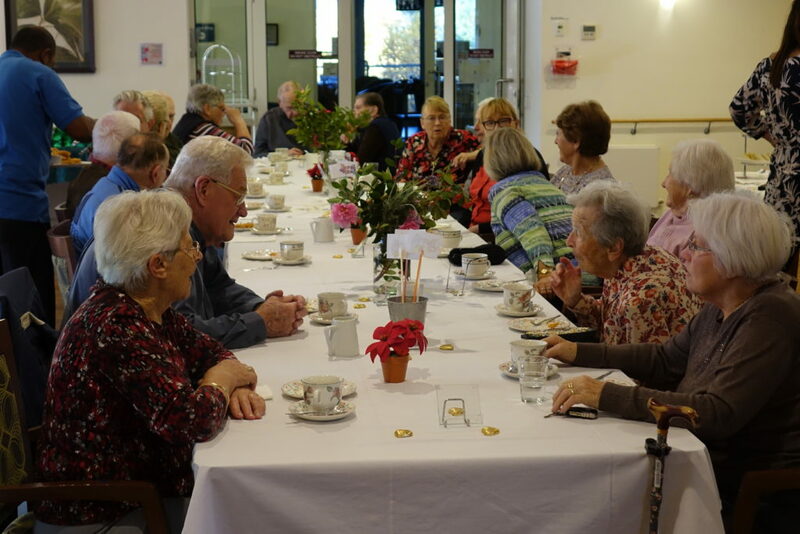 Lifestyle and activities play a huge part in the lives of our residents at TTHA. In addition to the the garden areas and bird aviaries that our residents enjoy , each week there is an activities calendar which our residents love to participate. 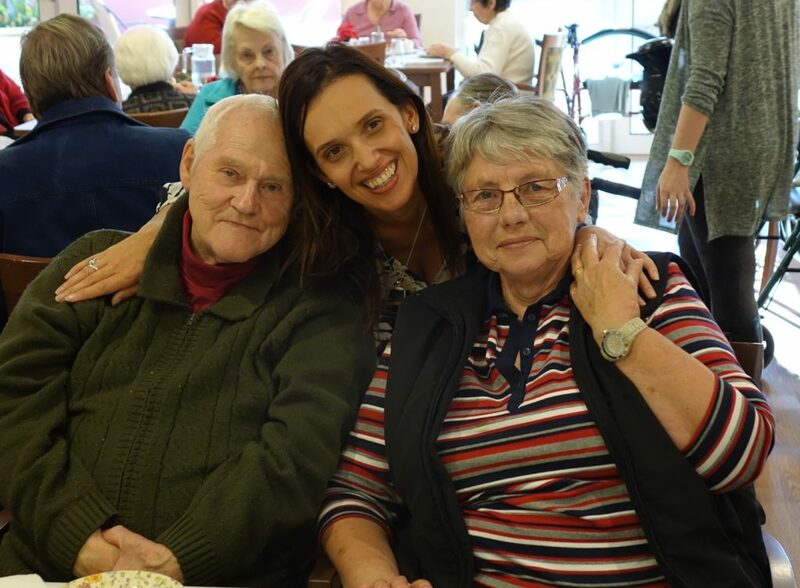 Our themed days are particularly popular and our residents love attending the various activities planned. Every year we celebrate Australia Day, Valentines’ Day, Easter, Mother’s Day, Father’s Day, Christmas and more. For every event we put up colourful decorations, organised entertainment, games, trivia quizzes and served cuisine to suit the occasion. In addition, our regularly main events such as Oktoberfest and Weihnachtsmarkt (our Christmas market) are hugely popular. Not only do our residents enjoy these events immensely but we also invite our residents’ families to come in and dine with the residents.